Posted July 6, 2015 by eventreb & filed under Event Apps, Event Design, Meetings, Meetings Technology, Social Media, Trade Show, Travel. 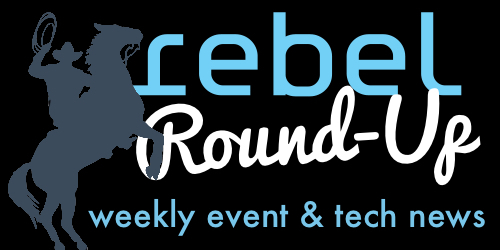 This week’s rebel round-up includes a lot of special recognitions and awards! Articles include CIC Hall of Leaders, Successful Meetings’ Most Influential, Bizbash’s Event Innovators, and M&C’s Top Women in the Meetings Industry! Enjoy!